You can also buy the coins extra. 1,000 coins cost about $ 10. Apex Packs you get in the game as a kind of Lootbox, if your hero gets a level-up. Overall, you'll unlock 45 Apex Packs. The Lootboxes never contain items that you already own. In addition, one of 30 packs should always be a legendary item. Can characters be bought with Apex coins? Yes, it is currently possible to buy two of the eight characters for every 750 Apex coins. You unlock the heroes but also with Legend Tokens. For each character, you will need to spend 12,000 Legend Tokens. Why do players express concerns? Just the fact that characters can also be purchased, currently provides for some skepticism. Although it is (currently) only two of the heroes so far eight, yet this leaves a somewhat bland connotation. Because the characters (called Legends in the game) have unique abilities, including an Ultimate. How exactly this affects the game, you will see. The developers want to create a fair system, which is why Droprates should be announced at the Lootboxen. 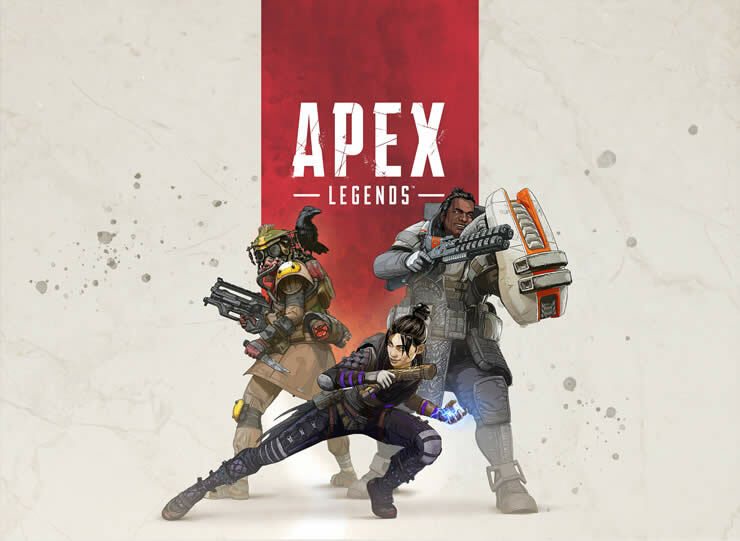 In addition, they point out that characters can always be unlocked in the Apex Legends game and do not need to be purchased. What are your thoughts about this system? Use the comments below!